Jon Mellor. 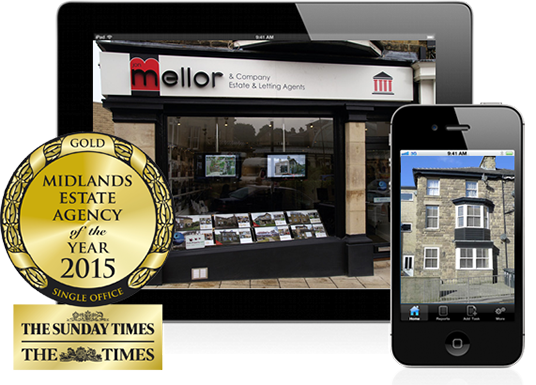 Award winning estate agents. 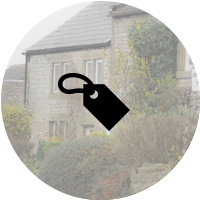 Jon Mellor Estate Agents have an extensive portfolio of property for sale within Buxton and High Peak. Search for your ideal home. 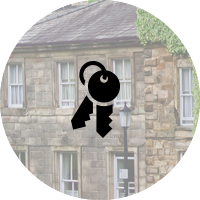 We offer a comprehensive property sale service, giving you the security that the sale of your property is in the right hands. 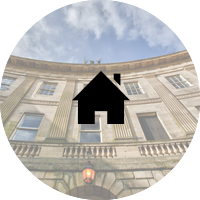 We have valuable experience in the property rental market and have a great portfolio to start your search. "Thank you for your service. We would (and do) recommend you to anyone selling/buying." "Very pleasant and helpful staff. In all a good experience, thank you." "We bought this property from you 4 years ago and felt you to be very professional." "Was very pleased how all my enquiries were dealt with and all questions immediately followed up." "Overall very impressed with your service. All staff are very friendly and helpful and we would recommend your company to anyone wishing to sell their property." "Professional, efficient and understanding staff." "Before I decided to put my house on for sale I noticed that Jon Mellor and Co were selling houses better than anyone else, that is why I chose you and I am very happy with everything you have done." "Superb service from all involved, a big thank you." "Very efficient, very professional, excellent communication." "Your service was first class and I am so grateful for all the help you gave me. Also the patience you showed during many phone calls when I was in 'panic mode' special thanks to Leanne and Jon who had to put up with my many queries."